Our company is located in Alytus which is surrounded by pine forests. 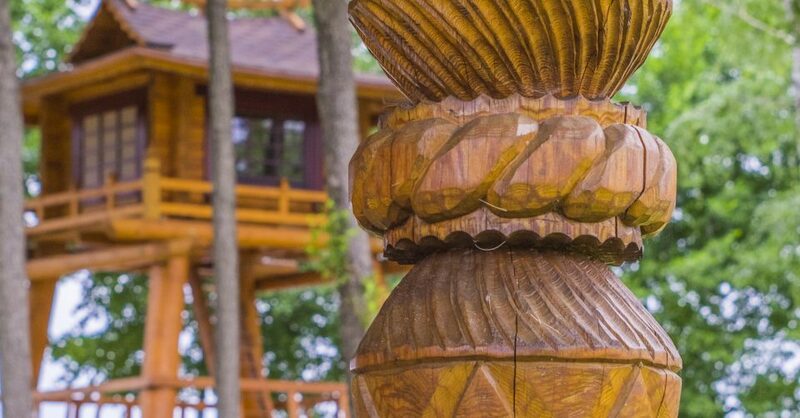 The tradition to build handcrafted log houses in our region continues for ages. We have experience in planning, design and building a big variety of houses which gives us control of the whole process. By focusing on details traditional axes are used during the build phase so that the bottom edge of each log would perfectly fit the previous one. Only this way you can create truly reliable and quality houses that have a life expectancy of many generations. 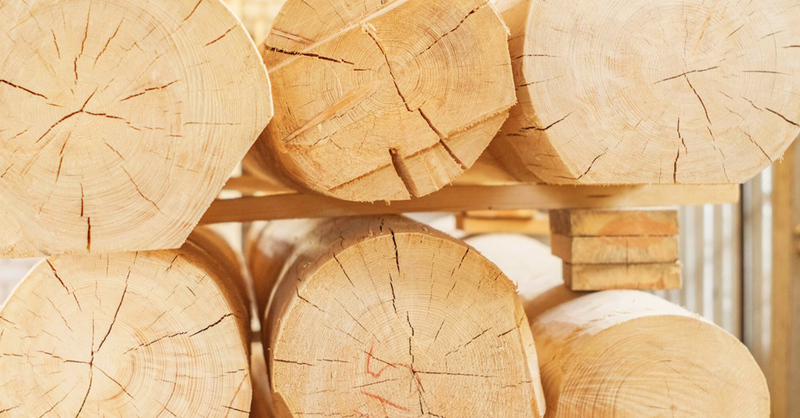 Massive logs made from north region pines brings you a sense of peace and security. Outside and inside walls as well as the roof ridge are made from logs. Carcass of the house is fully built and prepared in our factory. Since houses are sealed properly by using ancient wisdom and newest technologies this provides high quality and leads to cheaper overall maintenance costs and super energy efficient home. Custom decorations for each house makes it unique and provides its own architectural appeal. Our company have best designers which create decorations together by fulfilling our customers expectations and special requests. Focus on details is especially important since details like windows, doors or columns affect the overall atmosphere and harmony. This leads us to creating nice and cozy environment which eventually becomes home. 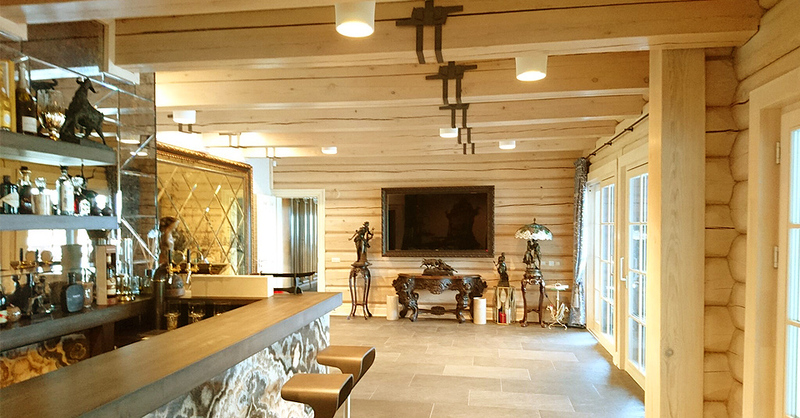 Warm and comfortable interior of the wooden house is individual in every case. As well as all exterior details interior is also fulfilled in conjunction with special customers needs and their visions. 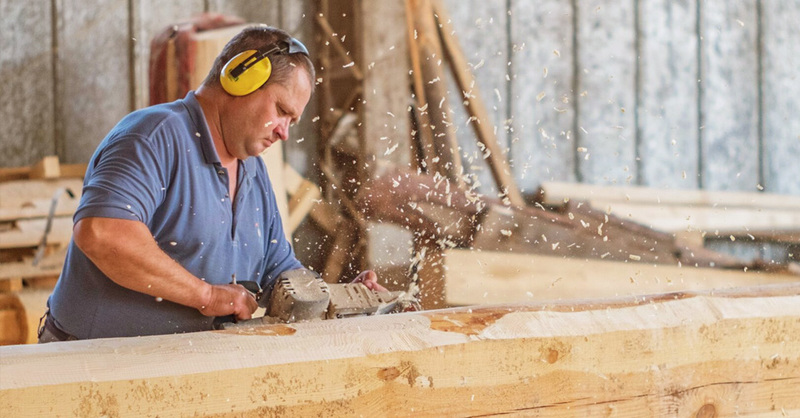 Stairs, handrails, doors, and furniture are being designed, developed and assembled by our best craftsmen. It is always more pleasant to feel timber warmth inside the house comparing to coldness of the stone. © 2004-2019 UAB "Šiaurinis namas"